Why Did VirtualSC Need a School Notification System? 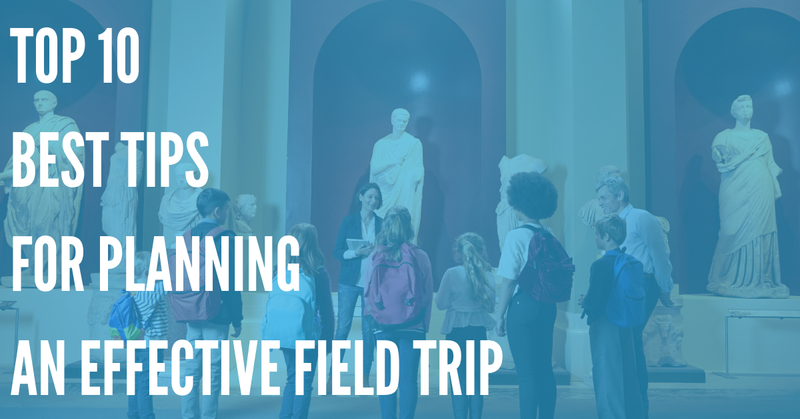 VirtualSC needed to give their teachers the ability to easily send academic calendar reminders to all their students — DialMyCalls was the perfect solution to handle the amount of teachers VirtualSC has employed. Why Did VirtualSC Choose DialMyCalls? Virtual SC selected DialMyCalls because we were priced better and the ease of management on sub-accounts was great. They love our responsiveness and we have fulfilled their unique needs. What Features Do VirtualSC utilize? Our sub-accounts system is one of the main features used by VirtualSC to manage all teachers under one main DialMyCalls account. Texting out academic reminders to easily modifiable recipient [student] lists has been extremely beneficial. "Every semester DialMyCalls has saved teacher's days on making calls, especially welcome calls to new VirtualSC students. The system has worked extremely well for us." 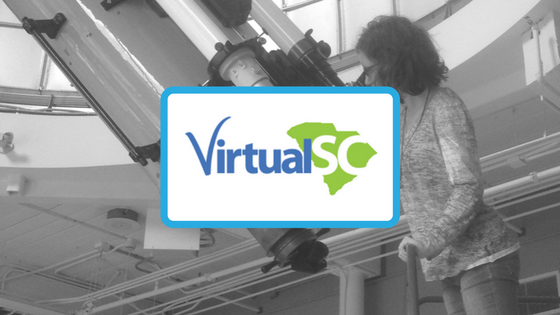 VirtualSC strives to provide South Carolina students with flexible and rigorous online learning opportunities that will help them acquire the knowledge, skills and characteristics necessary for college and career readiness. 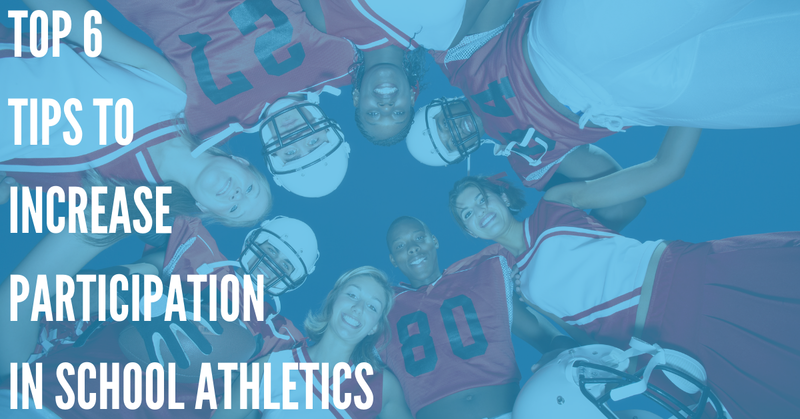 For more information on how you can set up your own school notification system, please contact us today! 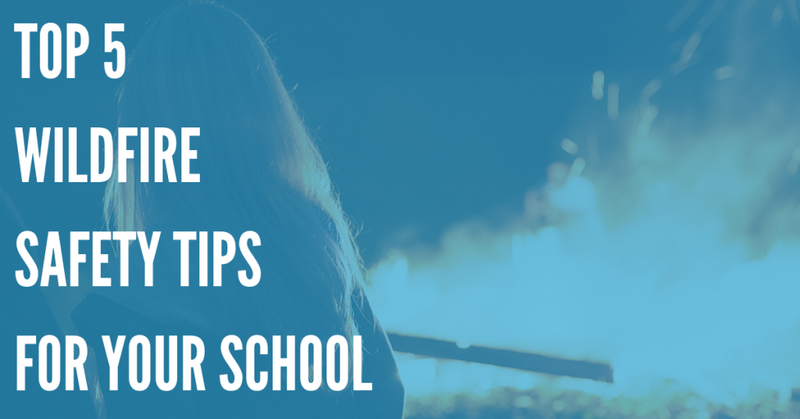 What to Do When a Wildfire Approaches Your School – Stay Safe! Sign up now and try our services for free! Get 50 Free Calls Right Now To Try Us!